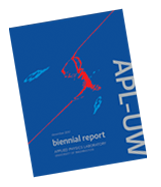 Responding to regional and global needs, APL-UW investigators are pursuing major research and development initiatives across a breadth of areas. Here, we highlight some new areas of expertise  the coupling of physical and biological systems in the marine environment, robotics and autonomy, and marine renewable energy. We also feature a traditional strength: acoustics research  both in the ocean and in the human body. Marine energy is persistent and predicatable. Harvesting this ubiquitous yet untapped resource will provide strategic, tactical, and operational advantage to the U.S. Navy. 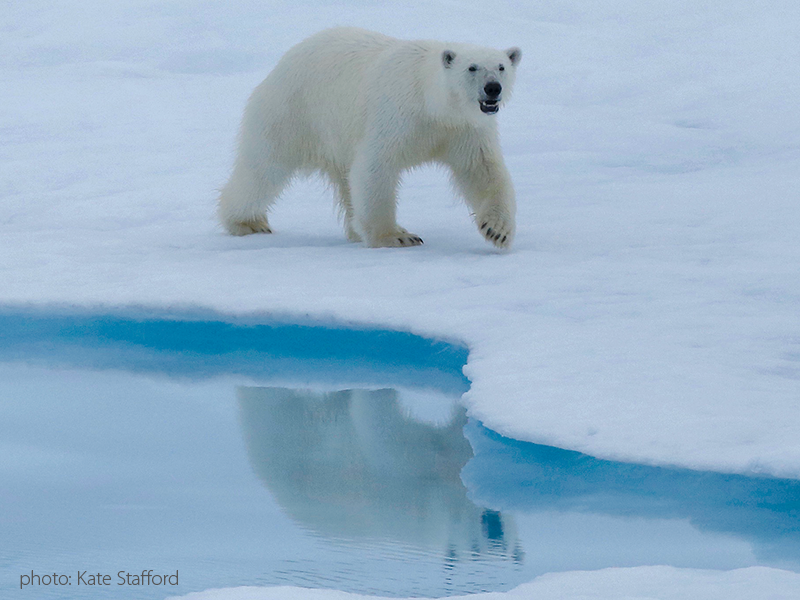 An ice-diminished Arctic Ocean has wide-ranging implications for animals such as polar bears and beluga whales, whose movements are coordinated with annual sea ice cycles. Patients suffering from two common afflictions  abscesses and hematomas  may someday soon find relief with ultrasound therapies that liquefy targeted tissue inside the body with no damage to the intervening tissue. 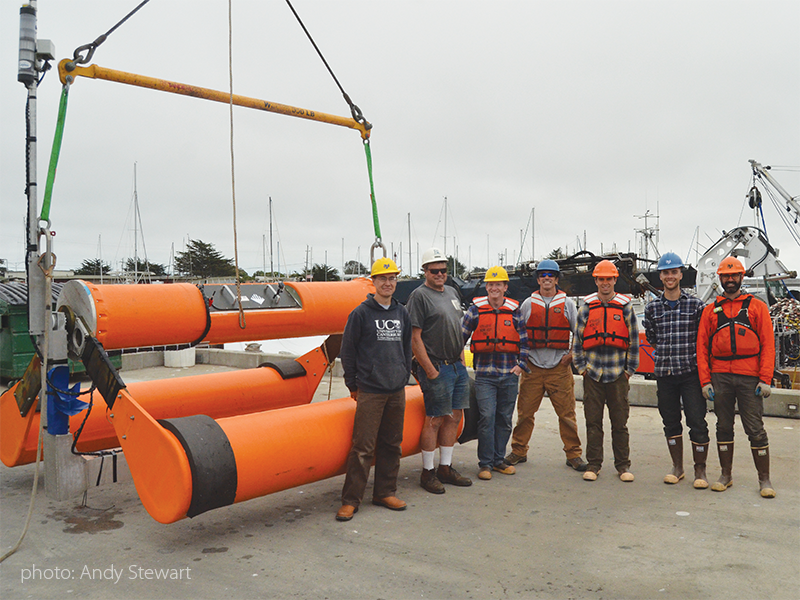 These instruments are advancing ocean acoustics research. Each were developed under the Office of Naval Research DURIP, a DoD-university partnership to support invention of instruments needed to conduct cutting-edge research. Swarms of ocean robots that float, sink, and rise in unison measure oceanographic properties. In the North Pacific they captured the evolving three-dimensional structure of de/re-stratification events in response to storms. A study of ecosystem variability in the North Atlantic is informed by data from an unlikely oceanographic research platform: white sharks. We design, build, stage and deploy the technologies needed to pursue ambitious scientific programs in the field, especially at sea. 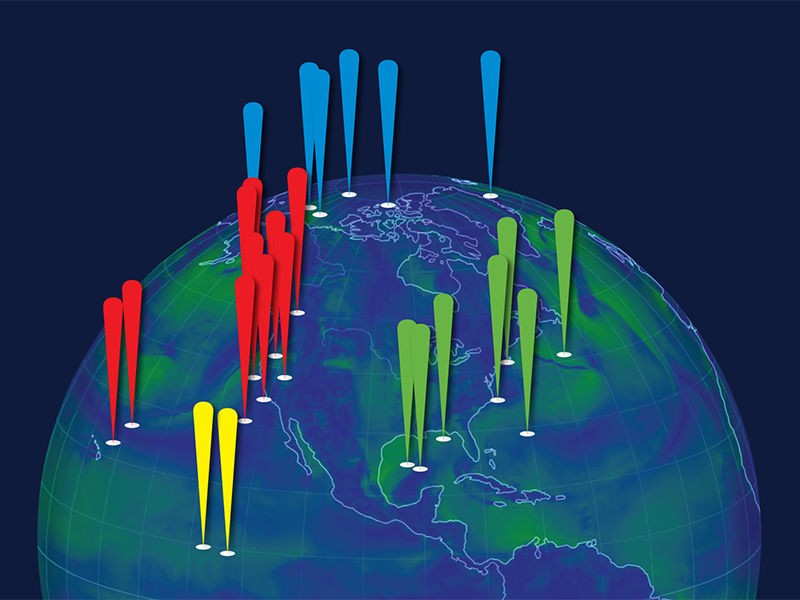 Our research endeavors take us around the globe every year. 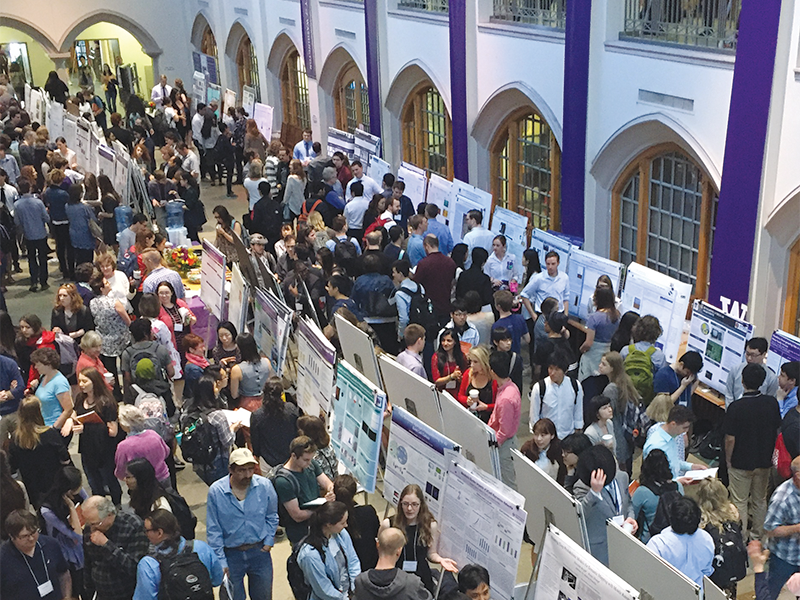 APL-UW advances the education mission of the University of Washington by teaching, advising, and mentoring students.